Astorga, previously named Asturica Augusta by the Romans, with two millennia of history behind it, Astorga was the scene of various invasions, barbarian and Arab, its splendour was linked both to its excellent geo-strategic location, allowing for the existence of gold mines in the area, and for being a crossroads in the Camino. 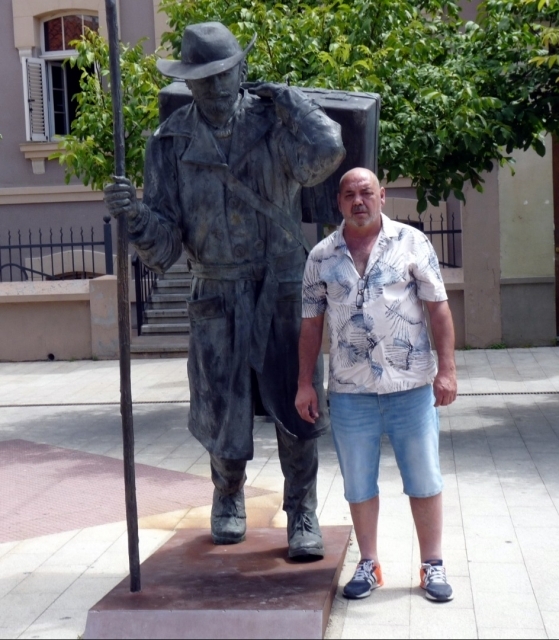 Here the two main routes coincide, the French Way and Camino de la plata (the silver way), after Burgos, it is the town which came to have the greatest number of accommodation establishments for Pilgrims. Astorga is the touristic capital of the Maragatería, the land of mule drivers and of houses with unique architecture, its historic collection and four major monuments, declared of Cultural Interest, attract visitors to the enclave. It is a transitional zone between the vast plains and the mountains of León, thriving from the fertile land surrounding the River Tuerto, here, in the summer, pilgrims can have a dip and refresh in its waters. Leisure tourism is made complete by the rich, traditional gastronomy of the enclave. Cocido maragato, cured beef, thick hot chocolate and various puddings, desserts and sweets, magnificent mantecadas (cupcakes) and pastries, will tempt more than one pilgrim. The hospitable spirit of Astorga is reflected in other customs and legends of the city. For example, by an order of the mid XIII century there were artisans who were allowed to work on Sundays. Those granted permission were shoemakers, whom worked to help pilgrims on their journey to Santiago. Another curiosity is linked to La Fuente de Santiago (the fountain of Santiago). Legend recalls how Santiago, on his way to the Battle of Clavijo, leaped from the walls of Astorga. On his fall the hoofs of his horse dug into ground, from here four fountains appeared. Those pilgrims who, during the summer want to bathe can travel to two river beaches located in the surrounding area. 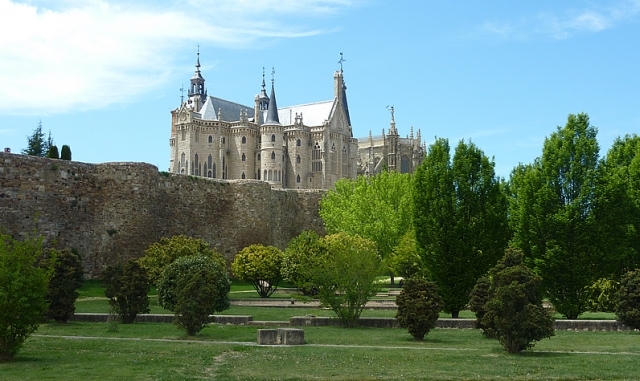 Alternatively they can go back to San Justo de la Vega (on the road is ancient) or visit Sopeña de Carneros, located four kilometres north of Astorga. Astorga celebrates diverse fiestas held throughout the year. In summer, at the end of July, the colourful re-enactment of the history of Astures and Romans takes place, and a month later, in the last week of August the patron festivities in honour of Santa Marta are celebrated. Other notable festivities are the Piñata Carnival of Saturday and Easter Week, declared of National Tourist Interest. If you are traveling on the Camino de Santiago or are planning to do so soon, you should know that the distance separating Astorga from Santiago de Compostela is 260 kilometers. Aún tengo pendiente una visita a Astorga, que mi compañero de resi en la universidad es de ahí. Me habló maravillas de la zona. hola soy de argentina me apellido astorga y creo que en 2018 si Dios quiere voy visitar todas esa belleza.